Dance, Festival, Eshan, Lasya, Kuchipidi. Her recital was a perfect tribute to guru NarasimhachariSince his passing in 2015, Natya exponent M.V. Narasimhachari’s family and his institution, Kalasamarpana Foundation, present an annual homage, Natya Nivedanam. 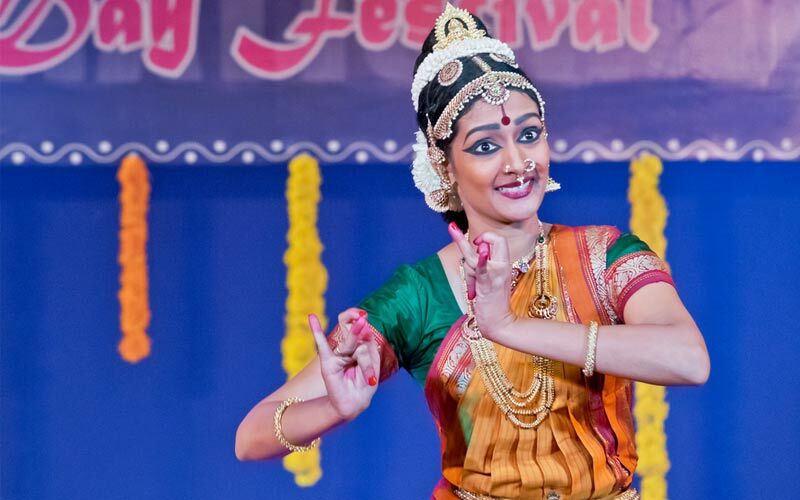 This year, the offering included some old compositions, some new, some re-searched and re-created and some adapted from Bharatanatyam to Kuchipudi. The programme was curated by Vasanthalakshmi Narasimhachari, his wife and dancing partner, and performed by daughter Lasya Mavillapalli. The piece-de-resistance of the evening was ‘Na hrdaya peetipai natyamaday Deva!’ (Maand, khanda chapu), a devotional song on Lord Nataraja, which had been choreographed by the father of solo Kuchipudi, Vedantam Lakshminarayana Shastry, and taught to Narasimhachari’s father, musician-dancer-theatre artiste M.S. Haranath, who in turn taught it to his sons, Anand and Narasimhachari. It was written in 1942 by Bhavaraju Narasimharao and originally tuned in Maand by Maranganti Kanchanamala, the first female non-devadasi disciple of Lakshminarayana Shastry and Narasimhachari’s teacher. Haranath had learnt it from Lakshminarayana Shastry and had taught his sons. 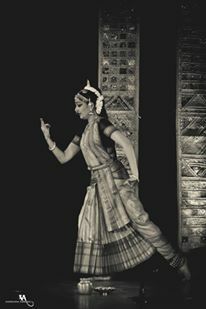 The piece then disappeared from the Kuchipudi repertoire and Vasanthalakshmi remembers the song as snatches hummed by her husband and his brother Anand. As suggested by VAK Ranga Rao, well-known Telugu lyric-specialist, dance enthusiast and film historian, Vasanthalakshmi consulted many living stalwarts such as her sister-in-law Lakshmi Gandhi, Kanchanamala’s sister, singer Dr. Rangamani, Suvarnalatha, Santhi Vedantam, granddaughter of Lakshminarayana Shastry, Lanka Annapurna, and the 96-year old Chinta Seetaramanjaneyulu. She realised that the revered guru had visualised it differently for different dancers. From the inputs she received, she added more nritta to suit the times. The original had only one jathi at the beginning, along with traditional sollus such as ‘gubhillu’ to illustrate the submerging of nature during pralaya and sollus such as ‘thirakitta’ uttered with emphasis to illustrate trees breaking, mountains disintegrating, etc. An apt verse from Natyasastra, Chapter 5, ‘Paadatalahaati patita sailam’ was included as a recitation in chatusra gati to present Siva Tandava as dissolution not destruction on the line, ‘Pralaya tandava murthy phala nethra.’ As per custom, Vasanthalakshmi added a dhyana sloka at the beginning, Siva Manasa puja sloka. The final result was a lively 12-minute piece, with an inspiring soundscape of melody and rhythm alternating 5s and 8s, special percussion instruments adding subtle drama, presented in crisp nritta sequences, all coming together in celebrating the idea of the Siva Tandava and final surrender. “I last heard it in 1958 in a most melodious Maand. When I learnt that Narasimhachari and his brother performed it when they were children, I asked him to re-do it. He wanted to, but could not. His wife took great pains and did it, for which I am grateful,” said Ranga Rao. Besides the layered visualisation, quaint friezes and a presentational style that relied less on hastas, the gestural language, and more on angika abhinaya, and traditional ways of communication, caught the eye. 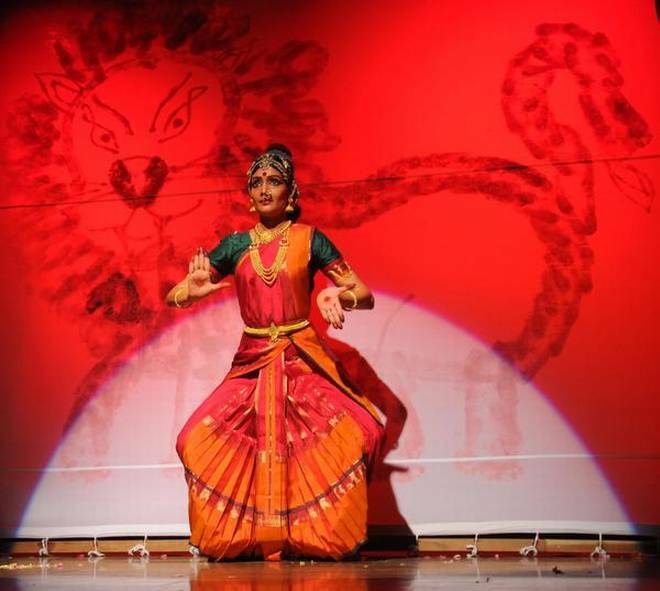 Lasya recreated the Kuchipudi repertoireFor example, instead of showing the fish (matsya hasta) swimming zigzag, as normally done, Lasya showed the waterbody and the fish jumping in and out of the water or rising and falling with the waves. There were many ‘old world’ moments. Vasanthalakshmi says their style stems from Kuchipudi Bhagavathamela artistes, P.V.G. Krishna Sharma, Mahankali Sathyanarayana, Vedantam Lakshminarayana Shastry and M.S. Haranath besides the dancing couple’s artistic sensibilities. Another gem was a traditional ‘Jatikattu’ (Madhyamavati in Madhyama sruti, Adi), a possible precursor to jatiswaram. The lyrics provided by Keshavaprasad in Kuchipudi, has only the pallavi, ‘Tam dhana tam…’ It is interspersed with traditional Kuchipudi jathis, the last one even sung in the same tune for additional flavour. 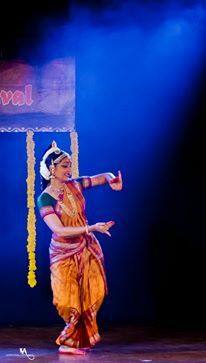 Lasya recreated the Kuchipudi repertoireTo bridge theory and practice, Vasanthalakshmi presented two pieces — one on the ashtanayikas and the other on concepts from Natyasastra. While the former was handled with maturity by the seasoned Lasya, the latter, despite the lively music and the pancha gati nritta sequences with the relevant rhythmic nadakalus, required a slower presentation of the intellectual concepts. Lasya’s involvement was thorough and she left no stone unturned in her performance. Since every piece was a rare one, the presentations naturally overshadowed the dancer. Vasanthalaksmi’s detailed notes provided the vision and intent behind each choreography, along with valuable insights into this dancing couple’s artistic journey . The homage to Guru Narasimhachari ended with their favourite mangalam, ‘Nritya Neerajanam’ (Chenchuruti, Khanda chapu).